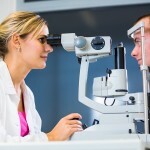 Home » What are Diabetic Retinopathy treatments? In Non-Proliferative Diabetic Retinopathy, no treatment is required, because retina damage is very mild and the only thing that needs to be done is to keep glycemia levels well-controlled and to regularly consult with your ophthalmologist. 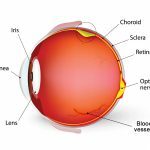 Fortunately, in Proliferative Diabetic Retinopathy where there is already severe retinal damage, there are treatments that improve or preserve eyesight. There are 2 quite effective treatments for Proliferative Diabetic Retinopathy, which are Laser Photocoagulation and Vitrectomy. In Laser Photocoagulation the ophthalmologist “burns” certain parts of the retina with lasers, which halts the growth of new fragile blood vessels, and even causes them to disappear. Laser treatment is much more effective when applied at the earliest stage of Proliferative Retinopathy. 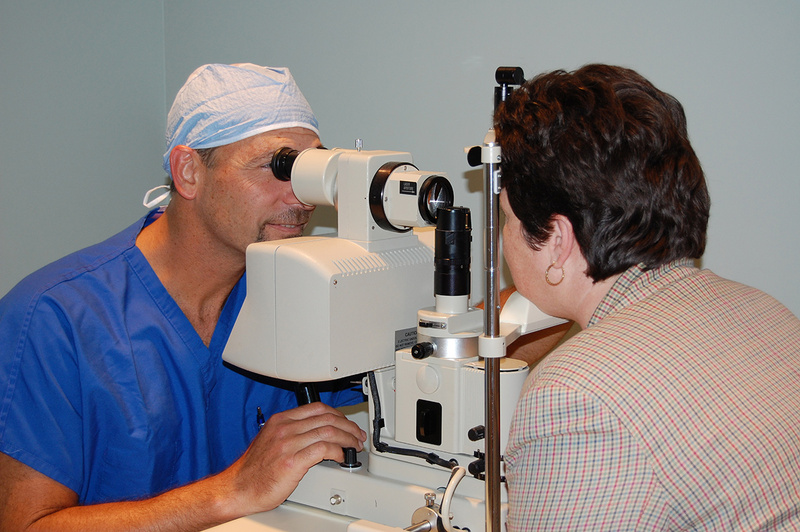 When Retinopathy is well advanced, and laser treatment isn’t enough, a vitrectomy will be required to restore eyesight. 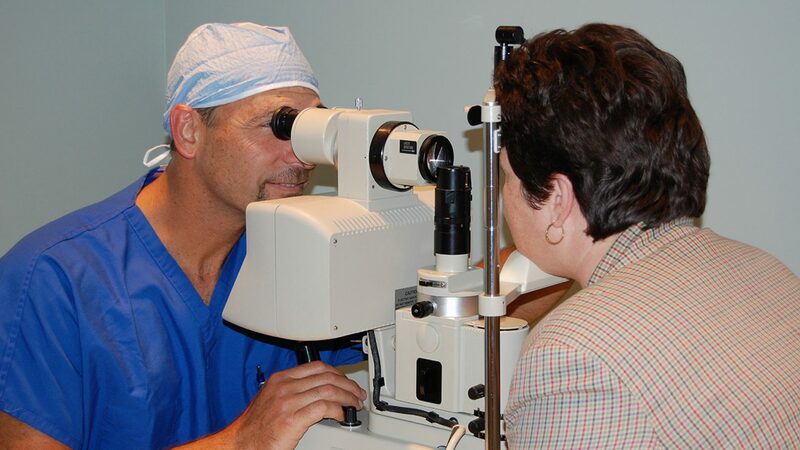 A Vitrectomy is an operation where the ophthalmologist repairs retinal detachment, cutting the fibrous tissue, removing the vitreous humor that has blood, and replacing it with a clear saline, resolving any other problem caused by the new blood vessels (neovascularization). Even though neither lasers nor a vitrectomy guarantee that the problem will be solved, these have proven to be quite successful and any of these therapies can greatly reduce the risk of visual impairment. 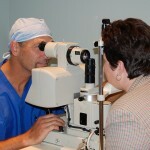 Laser treatment has proven to be very effective in people with Retinopathy. Thousands of scientific studies that seek to improve prevention techniques, detection and Diabetic Retinopathy treatment, are performed successfully around the world and give a glimmer of hope to all people with Diabetes who need to keep their good eyesight. If we keep our blood glucose levels (glycemia) and Hemoglobin A1c as close to the normal range as possible for as long as we can and get complete eye exams at least once a year, we’ll prevent retinal damage, making sure that Diabetic Retinopathy doesn’t advance to the most severe stage (Proliferative Diabetic Retinopathy) so we can enjoy a healthy, productive and happy life.